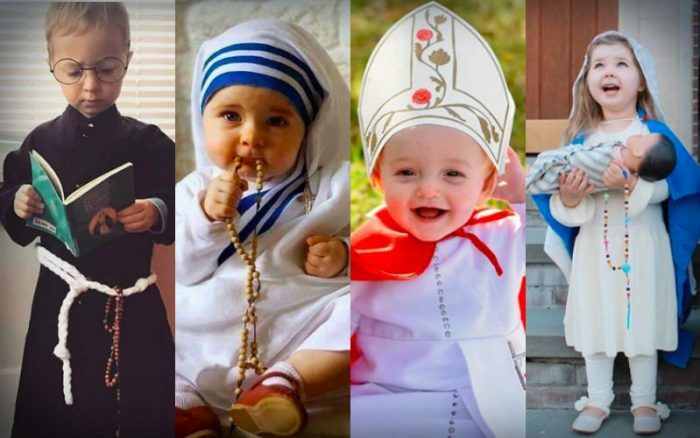 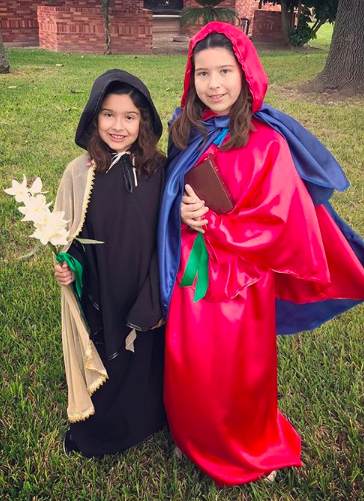 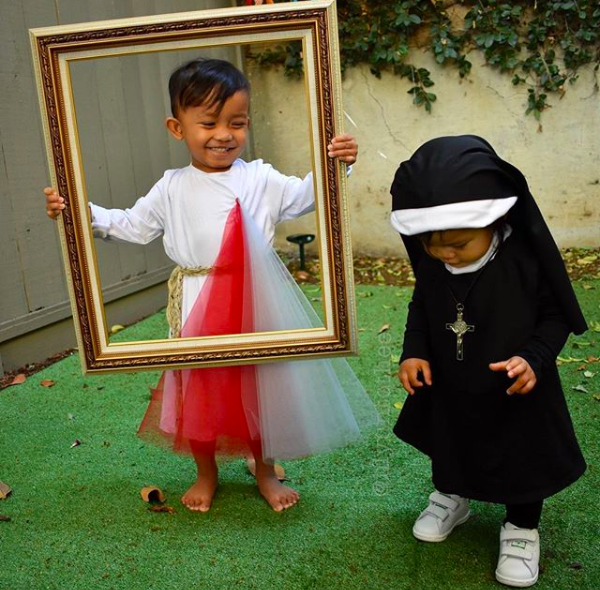 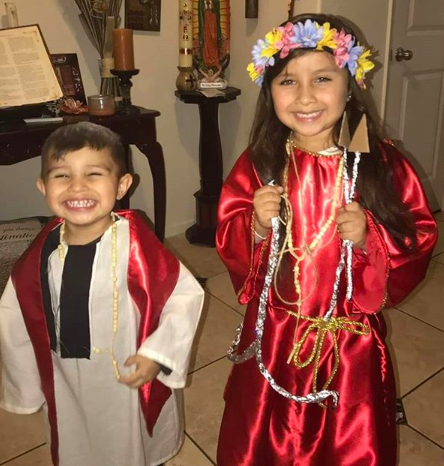 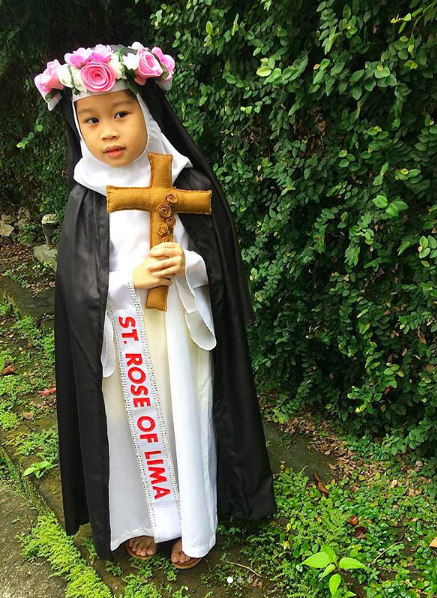 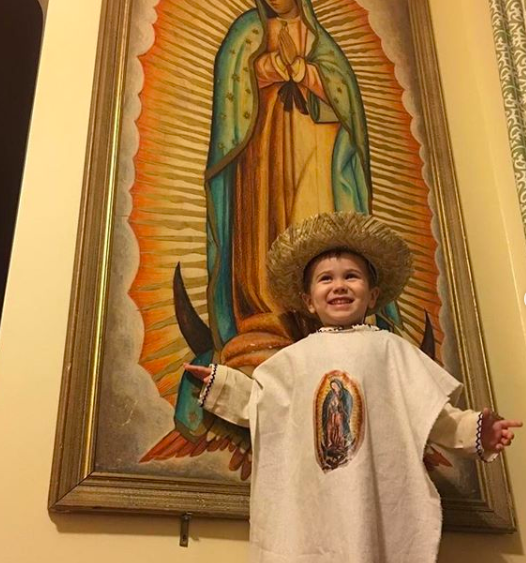 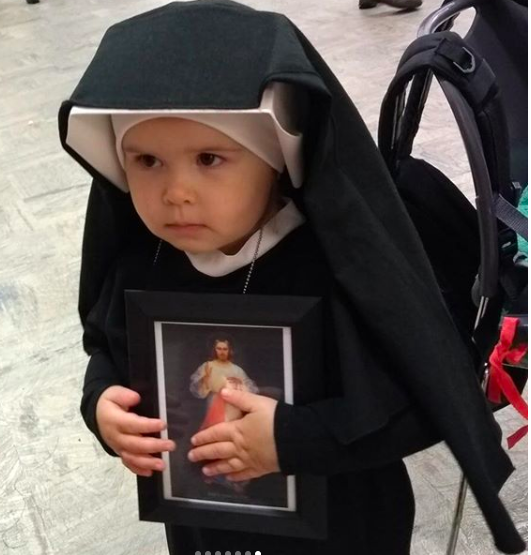 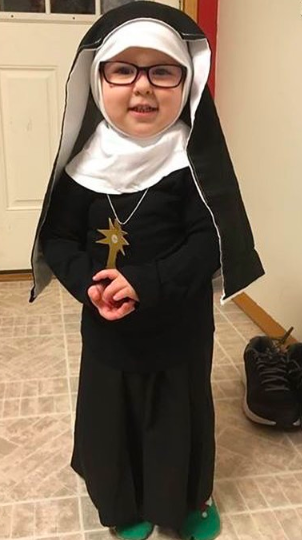 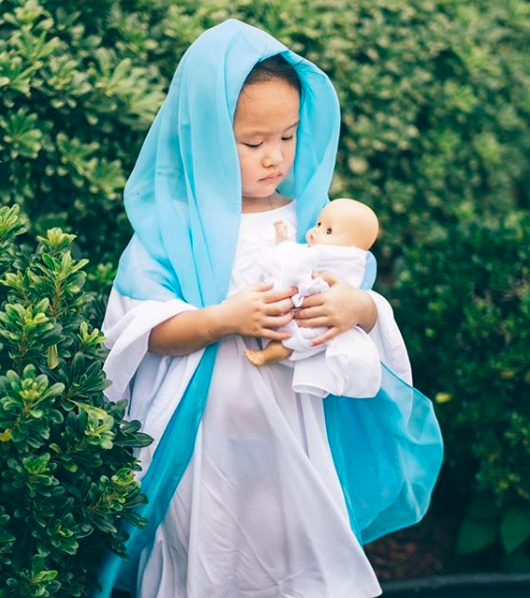 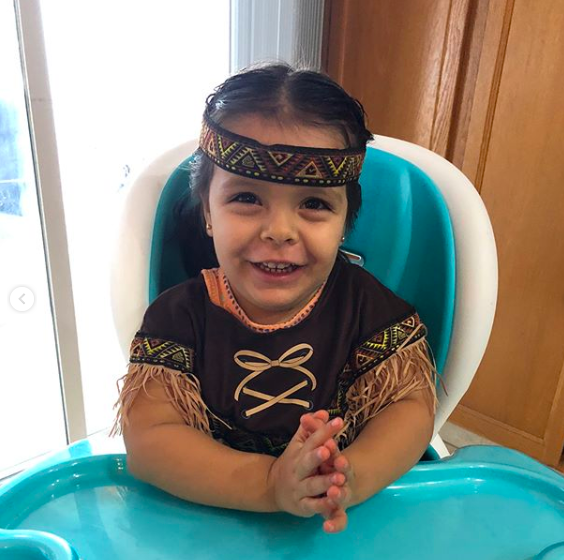 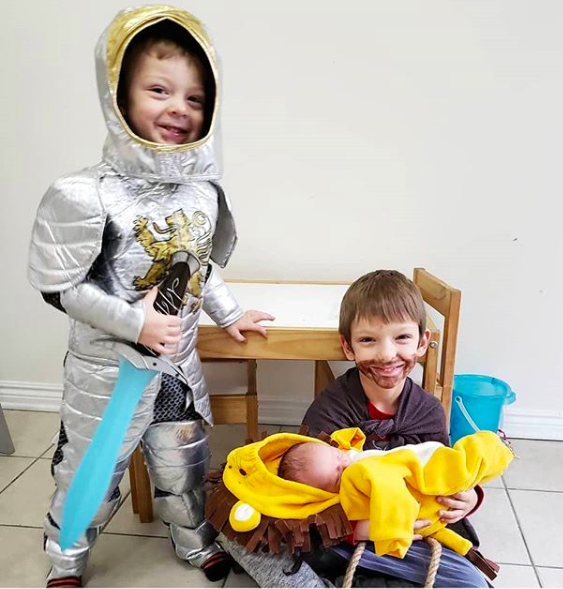 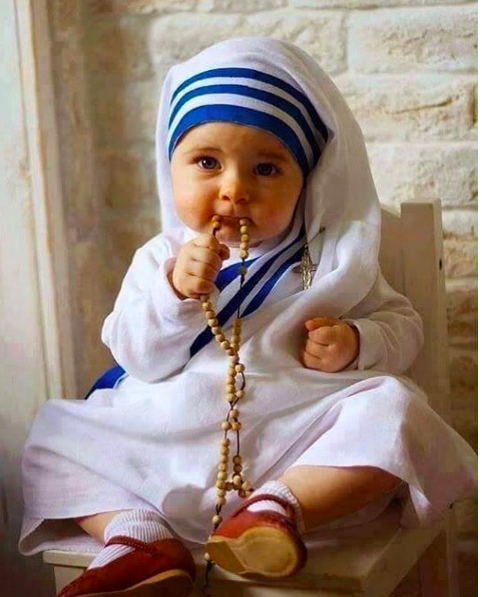 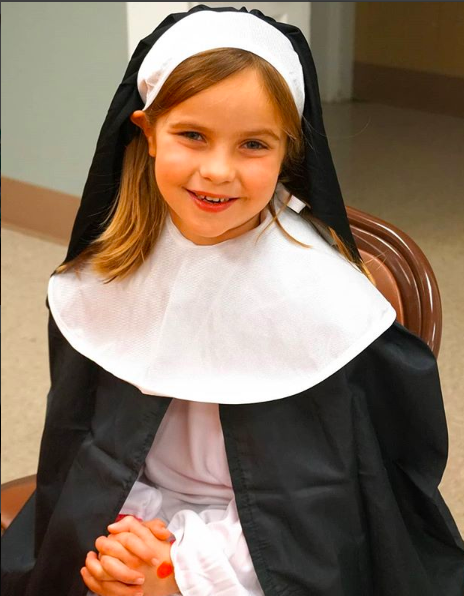 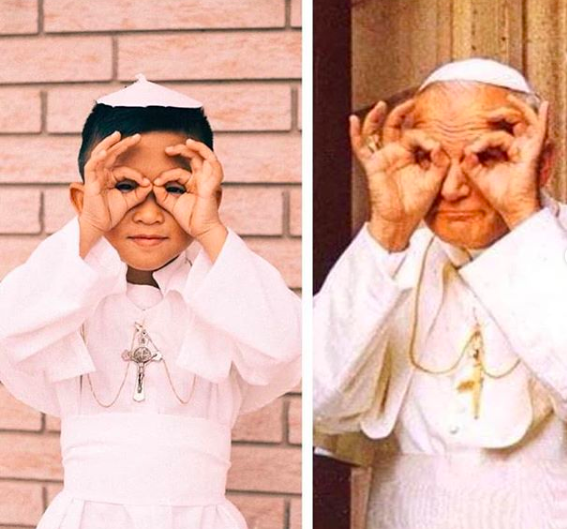 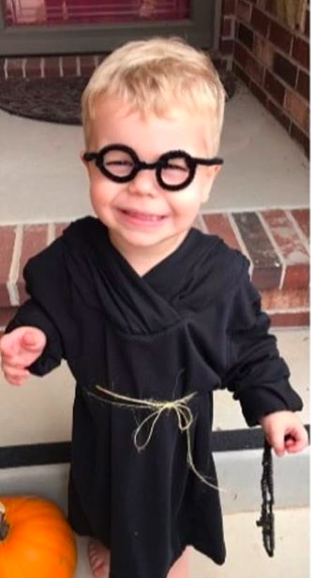 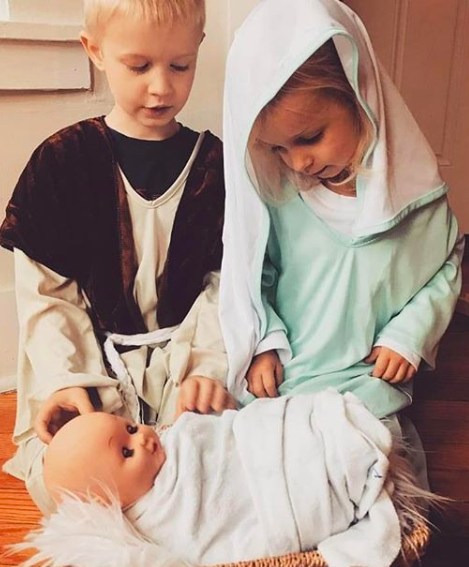 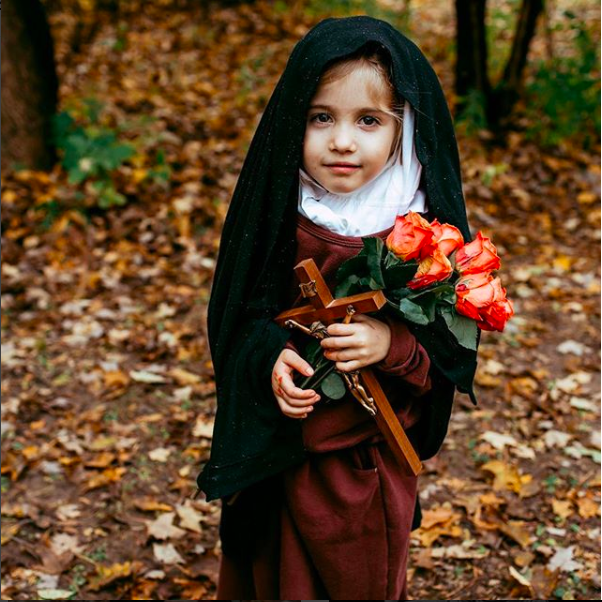 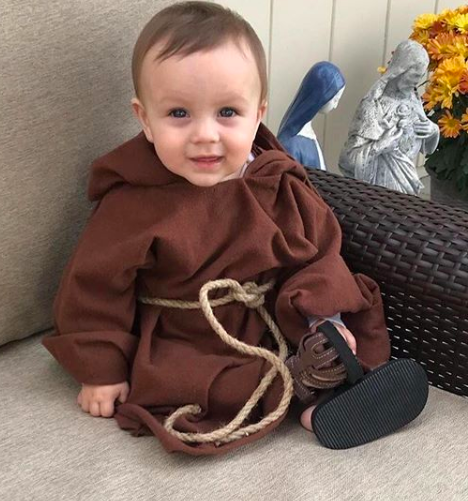 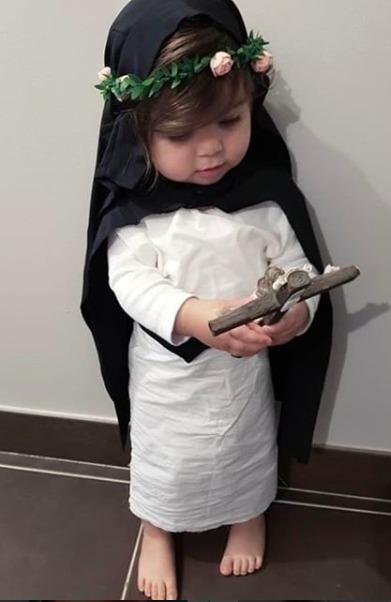 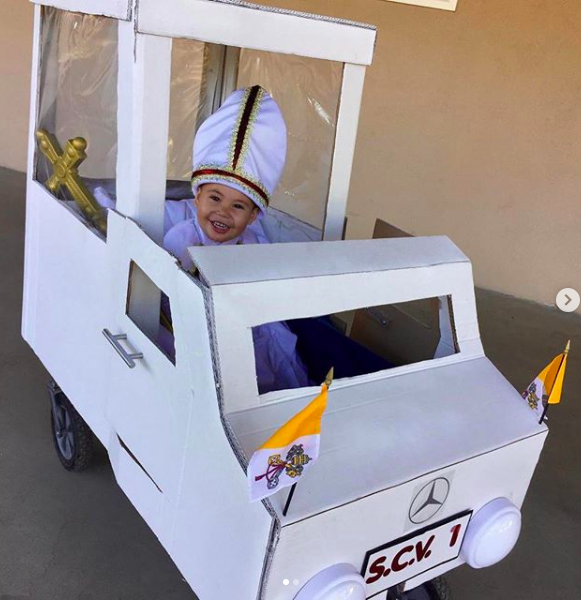 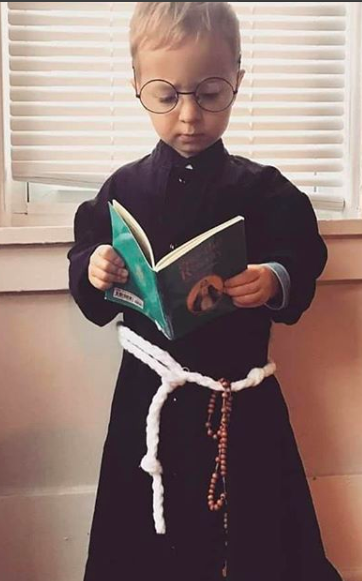 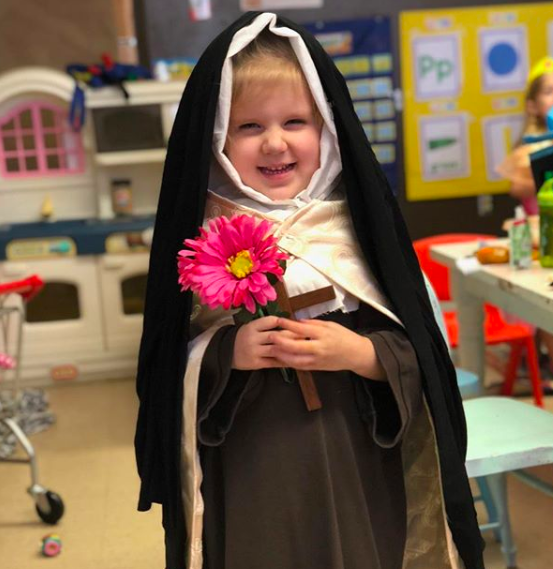 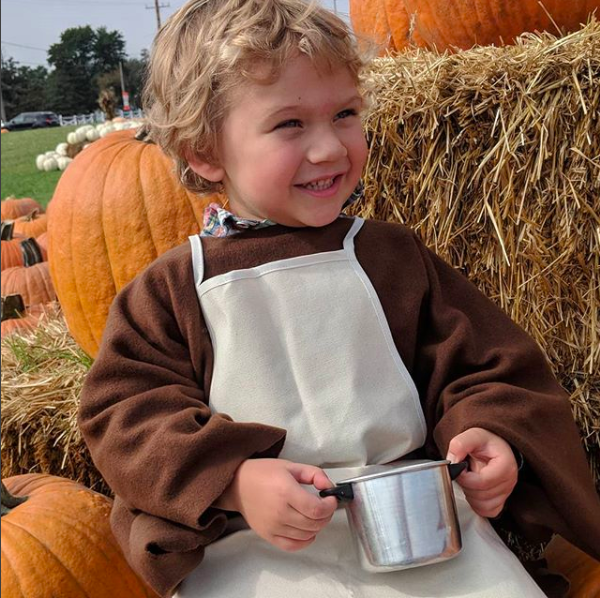 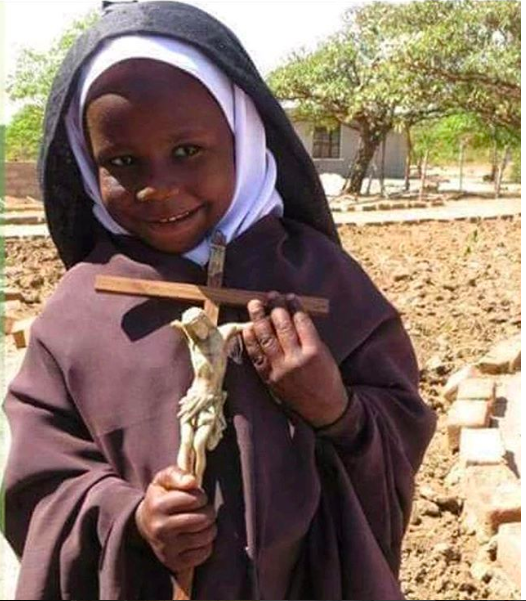 Several Instagram accounts requested photo submissions of children dressed up as saints for Halloween. 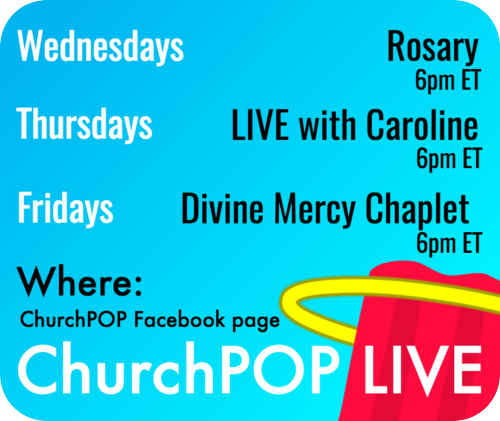 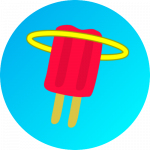 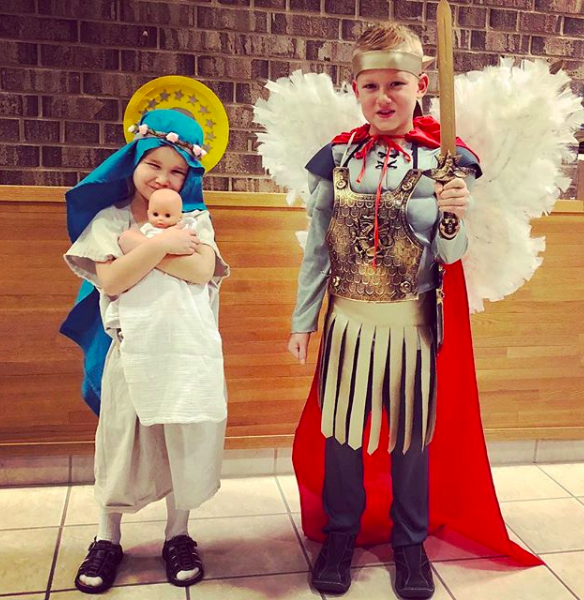 Some accounts included EWTN Media, Catholic T-Shirt Club, and My Catholic Kids , and Saintly Heart. 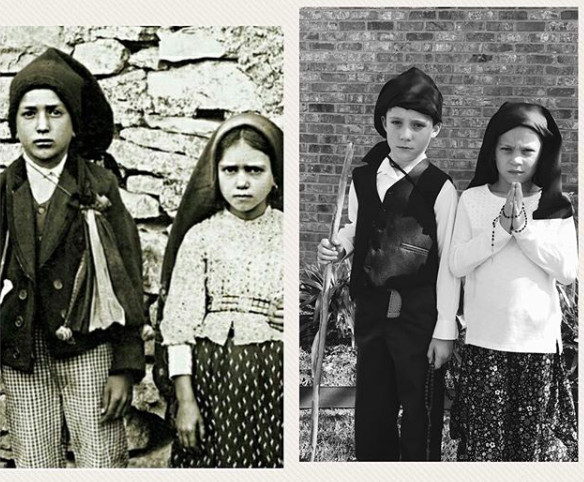 I’ve listed the saints’ names below most of the pictures. 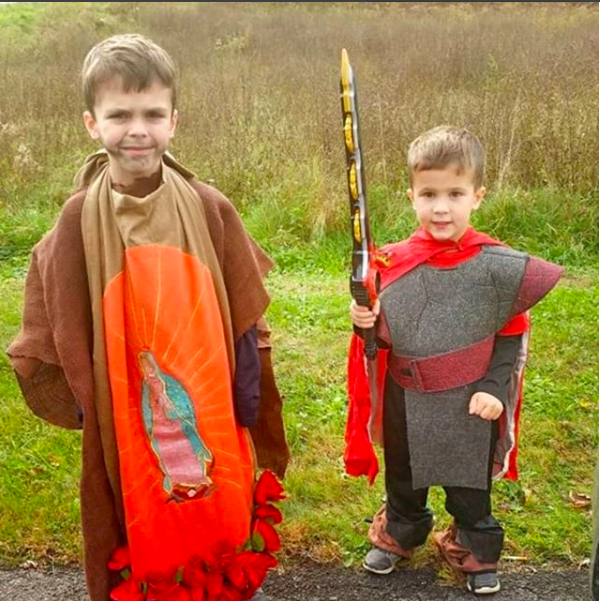 However, some costumes did not have a description. 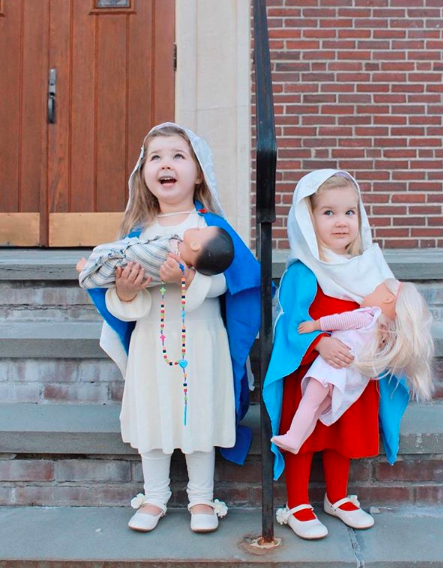 I’ve included them all the same though, because they were too precious not to! 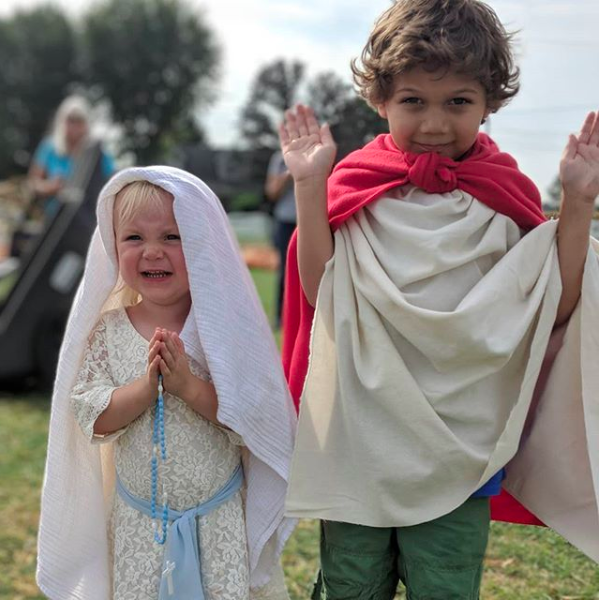 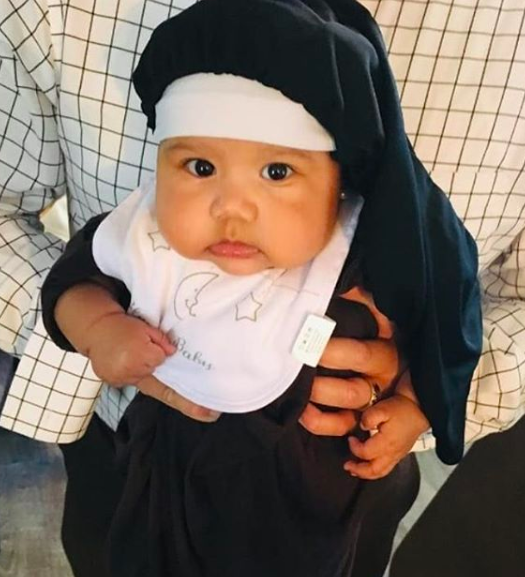 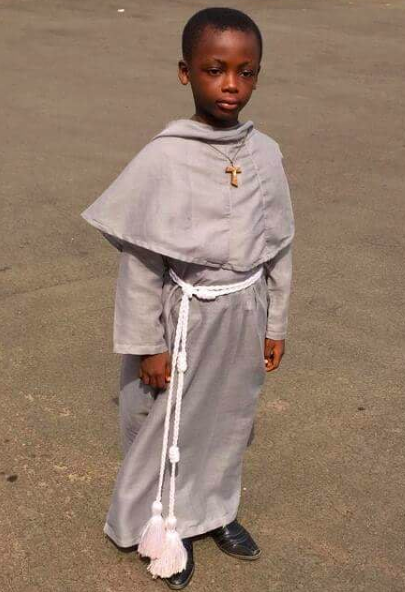 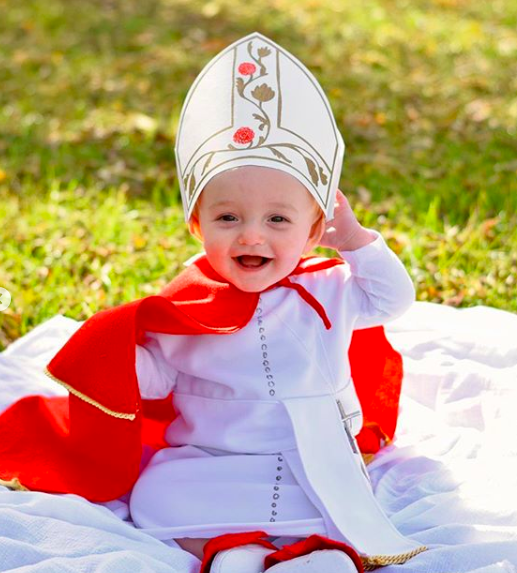 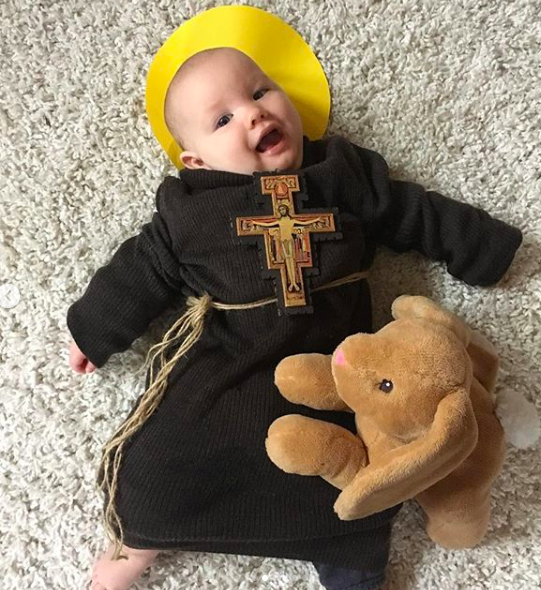 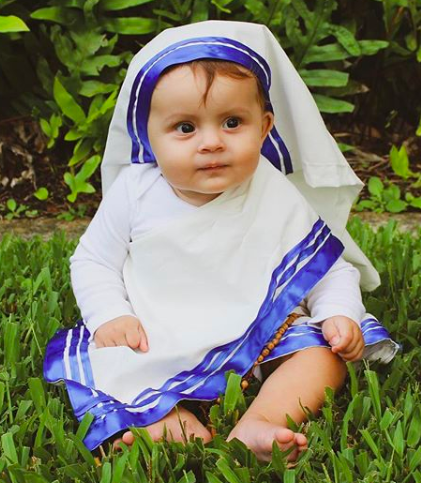 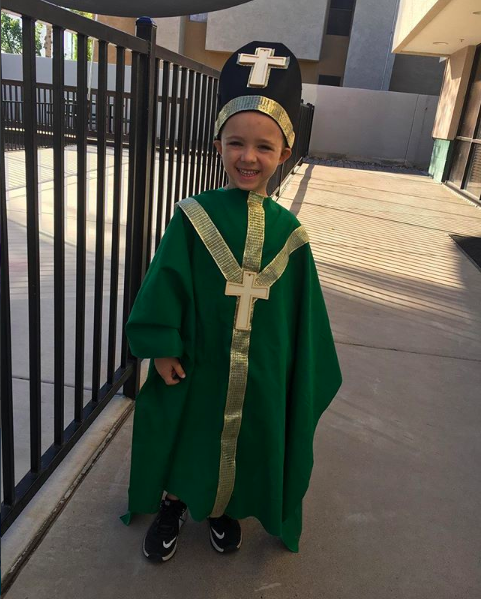 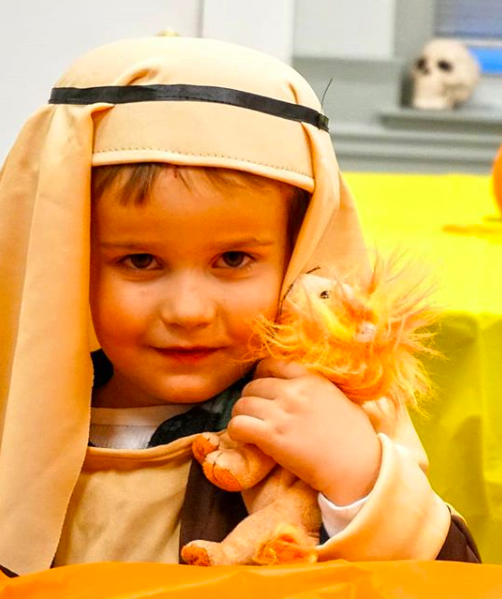 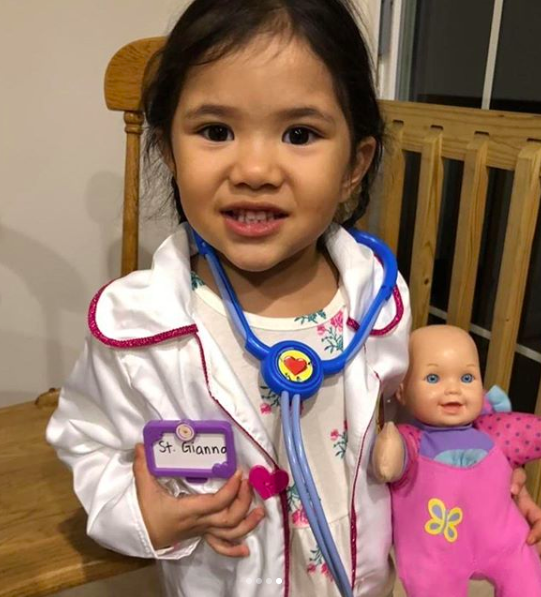 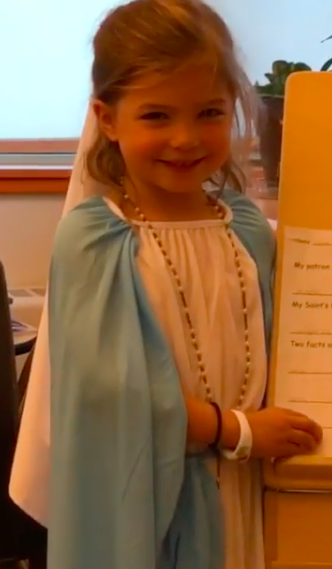 Check out some super cute saint costumes below! 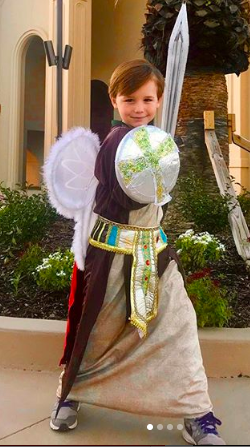 And there were SO many more!